Even if you’re not familiar with El Titan de Bronze, you likely know some of the cigars made at this small factory in Little Havana, Miami, which crafts cigars for such clients as Drew Estate, Warped Cigars, La Palina, Cornelius & Anthony, Padilla, El Primer Mundo, Cremo, and many others. From the outside, you could easily mistake El Titan de Bronze as a mere retailer. The whole operation is only 2,200 square feet. 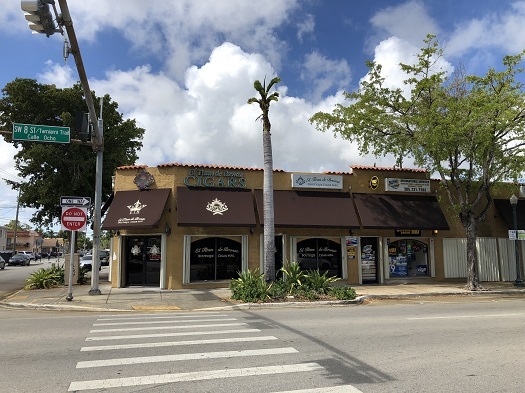 But—unlike all the other cigar spots that dot Calle Ocho, many of which employ a window roller or two to lure tourists—El Titan de Bronze is a living, breathing factory full of rich history. 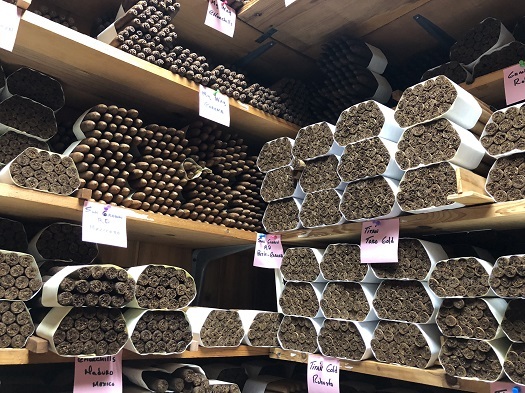 It’s a must-visit for any cigar lover visiting Miami. 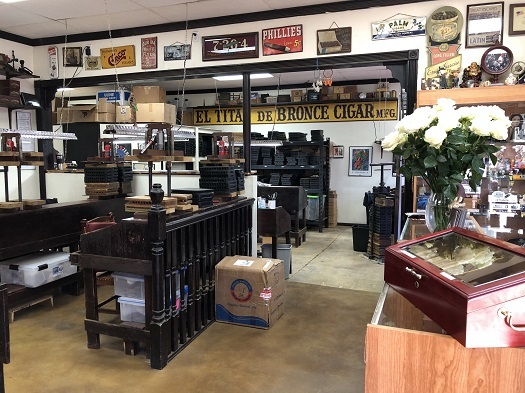 Once inside, you’ll notice a small display case of cigars at the cash register amidst an eclectic, compact collection of boxes, cigar molds, and rolling tables. 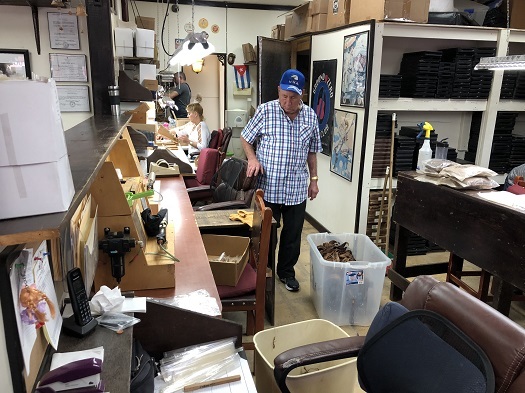 If you visit late in the afternoon, you likely won’t see any rollers; they like to arrive early (7 a.m.) and, once they’ve made 100-125 cigars, their day is done. This quota helps with quality control. Among those 100-125 cigars per day, each roller makes each cigar from start to finish. This is contrasted from many other factories, where teams will focus just on bunching, wrapper application, etc. El Titan de Bronze employs about 8-10 rollers. El Titan de Bronze does not ferment or age raw tobacco on premises. It acquires ready-to-roll tobacco based on production needs. Here, tobacco from the famed Oliva Tobacco Company awaits its turn to be made into fine cigars. 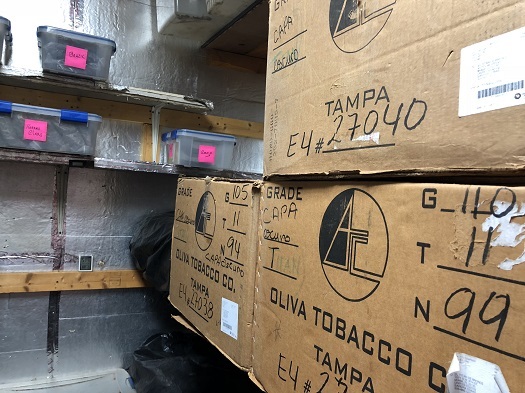 Once rolled, cigars sit in the El Titan de Bronze aging room for at least two months before being shipped to their respective brand owners’ facilities—where many undergo additional aging. Master blenders will come to El Titan de Bronze with specific instructions on how to construct their cigars. Willy Herrera is a good example of this. Often, however, brand owners will have a concept and rely on El Titan de Bronze to realize that vision. Here, Cremo Figurados rest in the aging room. 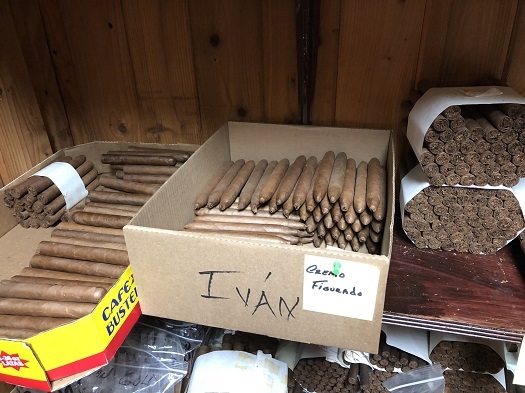 In addition to making cigars for other companies, El Titan de Bronze has a half-dozen house blends (which are the only cigars you can buy on-site, and are also sold on the El Titan de Bronze website). I haven’t tried all of these yet; reviews are forthcoming. What I have tried is both impressive and cost-effective. 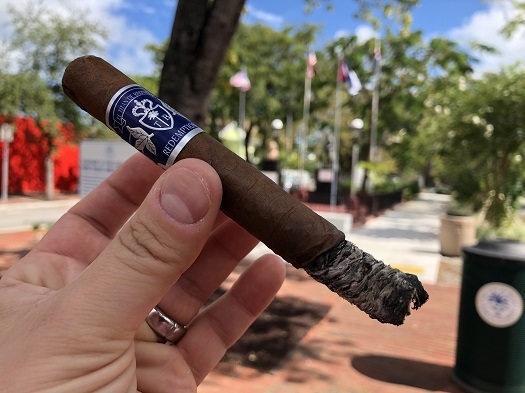 There’s a lot more to El Titan de Bronze (especially in terms of history), so I would encourage you to check out their website, try their cigars, and—by all means—pay the factory a visit if you’re in the area. When you walk in the door, don’t be surprised if you’re greeted by a warm smile and a serving of Cuban coffee. The Redemption Sun Grown Habano torpedo is perhaps one of my favorite cigars of all time. Great shop, good people and damn fine cigars.